Healthy Sweets is social enterprise producing fair trade and certified organic coconut sugar, candies and teas. Located in Katipunan, Panabo City, Davao del Norte, Philippines. Healthy Sweets supports the efforts for the economic upliftment of the small coconut farmers in the communities. Coconut sugar is the best, healthy, and natural sweetener. It enhances beauty and wellness and provides energy that our body needs daily. By using coconut sugar, you will not only enjoy a healthy lifestyle but will also contribute towards the greening of the earth and mitigating the effects of climate change. Coconut trees are alternative forest cover that last for many years. Healthy Sweets coconut sugar, candies and teas are certified organic by Control Union, a Netherland based organic certifying body for EU, USDA amd JAS. Nourish your body with our healthy and natural products. Make your life happier and longer! 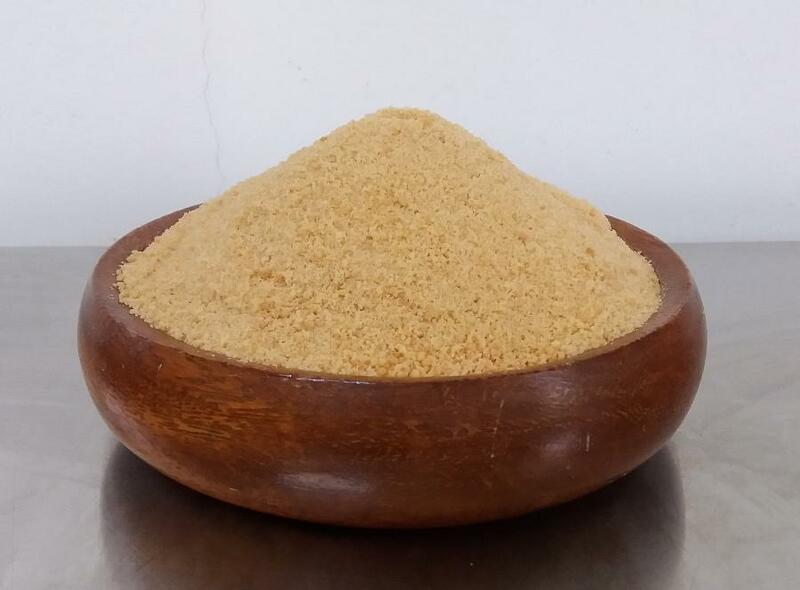 Coconut sugar has Low Glycemic Index (35) , which is effective in weight control, managing sugar level of people with diabetes (types 1 and 2) and improving the lipid count. This natural sweetener and whole food is made from 100% certified organic coconut sap. It is purely natural. No preservatives, no additives and anti-fermenting agent used in the production process. This natural sweetener and whole food is produced in Davao Region, Southern Philippines.